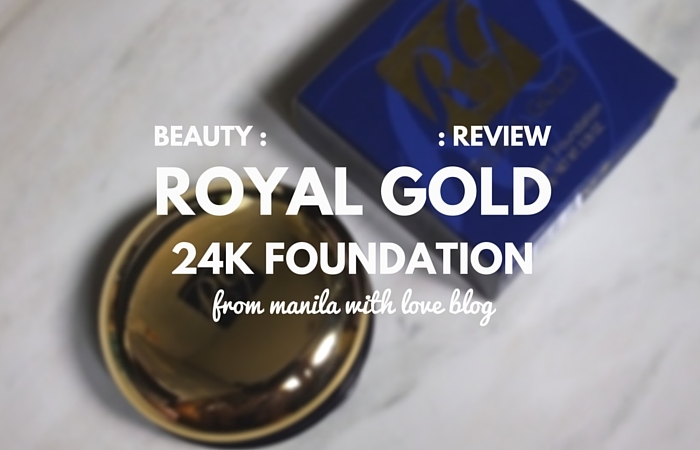 Royal Gold 24K Radiant Foundation | Real Gold Inside! 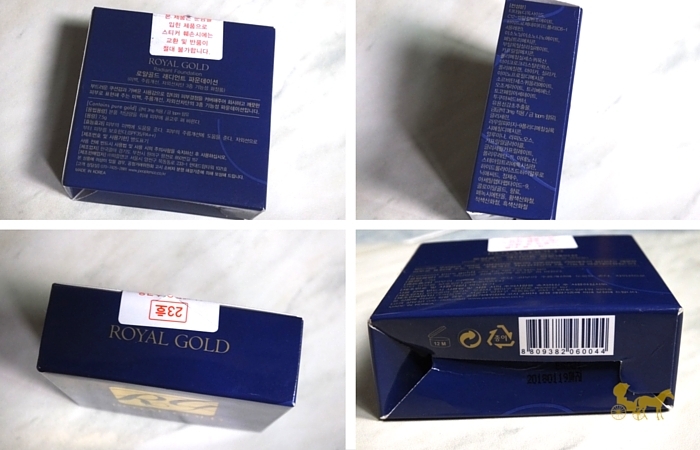 The whole Royal Gold line apparently has gold incorporated in all of their products. 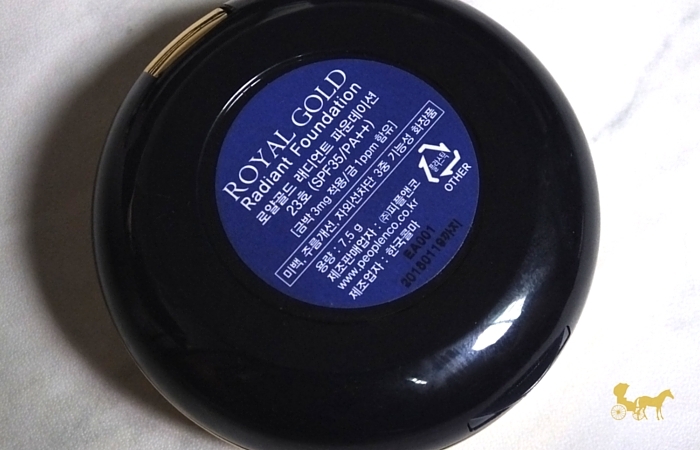 Now officially there are no known benefits of using gold topically, so it's definitely more of a luxury thing like a I'm-so-fancy-I-put-gold-on-my-face type of deal. Don't bother using the sponge it comes with because it's pretty useless. It leaves streaks and just moves around the product on your face. Same effect when using a brush to buff it in. Best way I found for me, is using a damp beauty sponge or an air puff/cushion puff. 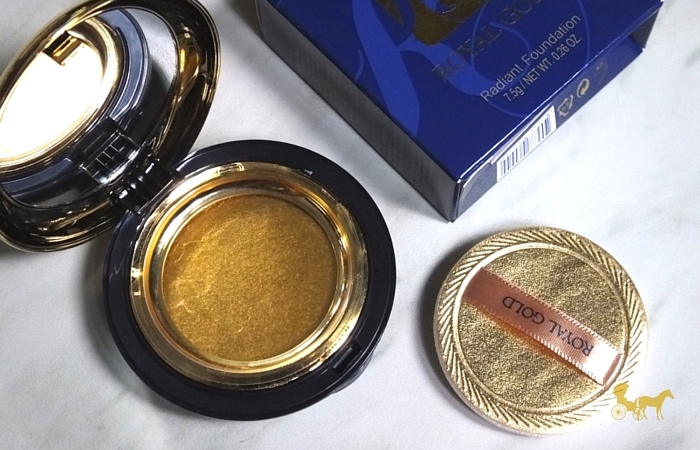 The packaging and compact is pretty with the logo and the gold and royal blue. The compact is plastic but sturdy enough. Annoyingly there's no flap/lid that separates the sponge and the cream foundation. It might have a tendency to dry out, but considering I live in humid tropical Philippines, it remains creamy. It was actually so creamy during the cusp of summer here in the PH that it kind of turned liquidy as I rubbed it on my skin. 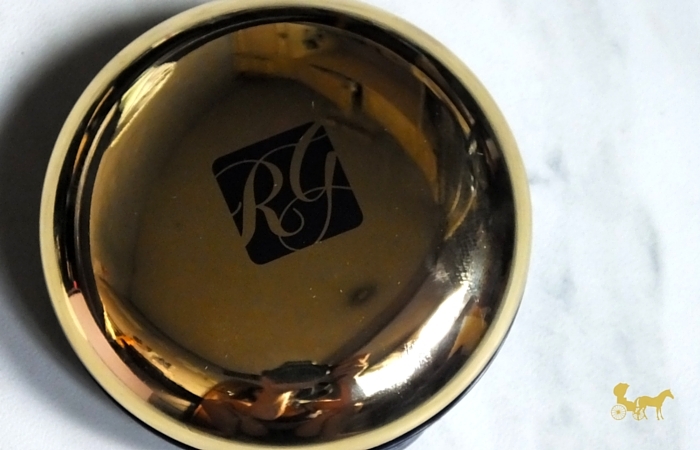 Going into the product itself, once you open the compact you're hit with a very strong sweet peony-like floral fragrance. 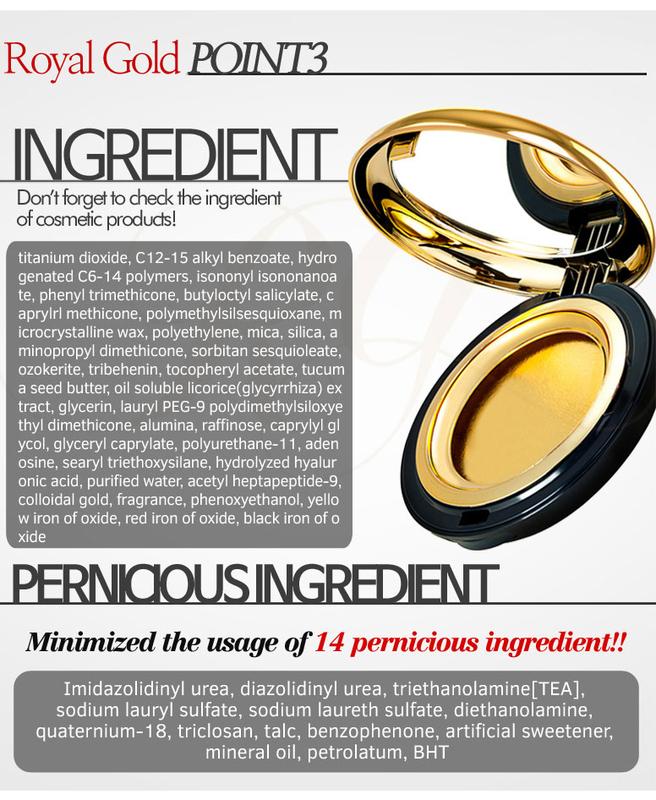 I loathe heavily fragranced products especially when it comes to the face. It lingers on the face too. 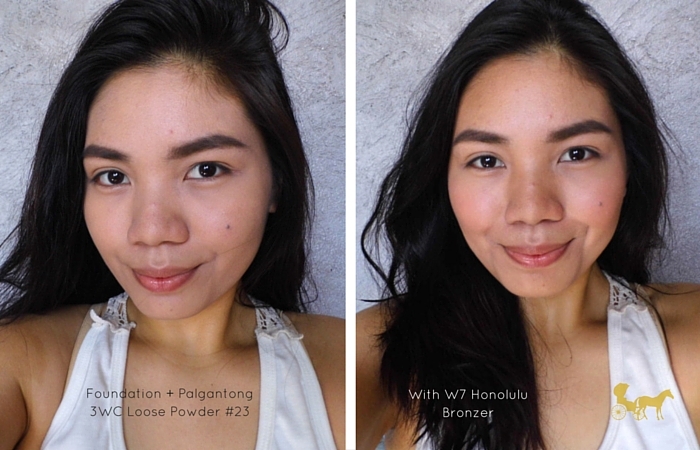 It has 7.5g of product but a 'little goes a long way' when it comes to this foundation. My heart twinged a little when I finally dipped my finger in the cream destroying the gold leaf. The shade #23 (darkest in the range as per usual with most of KCosmetics) is a neutral light beige leaning towards pink/orange. I don't need to tell you that it looks off on my olive skin. Apart from being light, it's ashy on me. 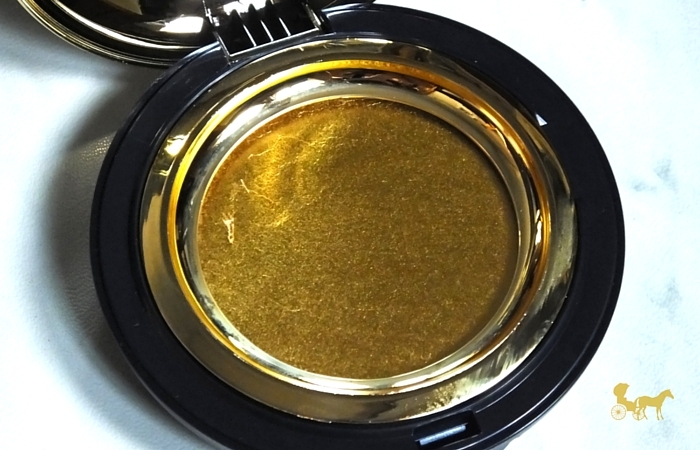 It has a natural dewy finish which I like but remains tacky and tends to move and transfer when not set with a powder. 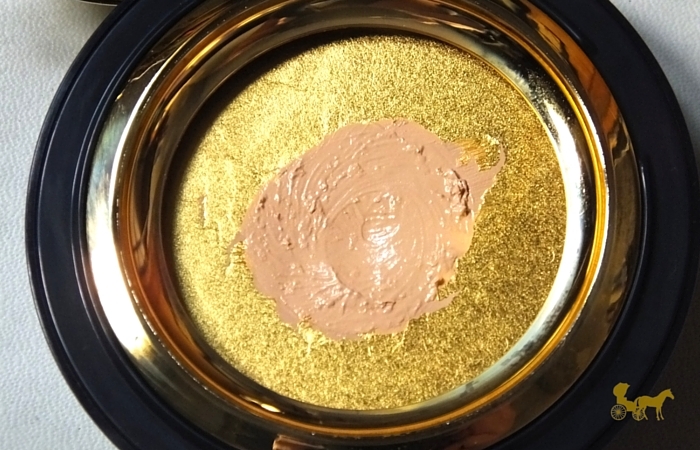 As for coverage it's more of a light to medium coverage at best. Nothing bronzer can't fix though. It clung around my nose, on the corners of my mouth and the peach-fuzz on top of my lip. After keeping just the foundation on for about 30 minutes, the colour did settle just a smidge. It never dries down by itself (so set it!). As of now I wouldn't recommend this for day+summer wear and/or if you tend to sweat / are oily. This might react differently in cooler weather/climate though. Has flashback in in photos. Tip : After letting it set/keeping it on for a few minutes take a facial tissue and press lightly across the face to get oils and excess product before you set it with powder. If you're cooler toned, lighter than me, like fragranced face products, into creams and have a penchant for the luxurious ( 'coz why not it's on sale anyway) you can check this out here. I'm going to pass on this though personally. It's fun because I got to try it once and thankfully I didn't break out but I wouldn't purchase this with my own money just because of the horrendous shade match and fragrance. That's it for my thoughts on the product. Have you tried this? What are your thoughts on the Gold? 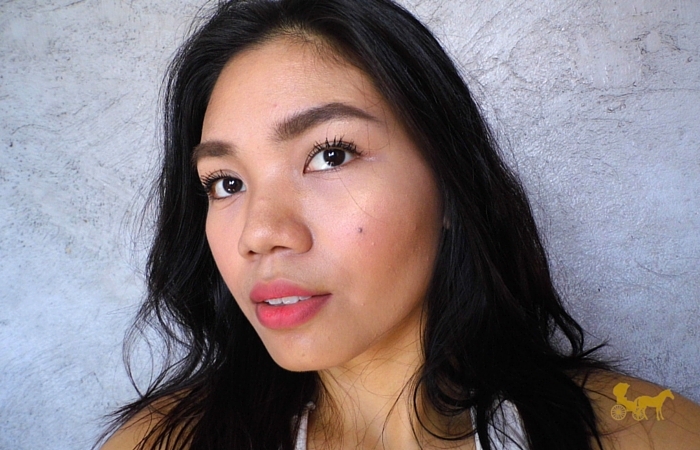 About cream foundation in general?